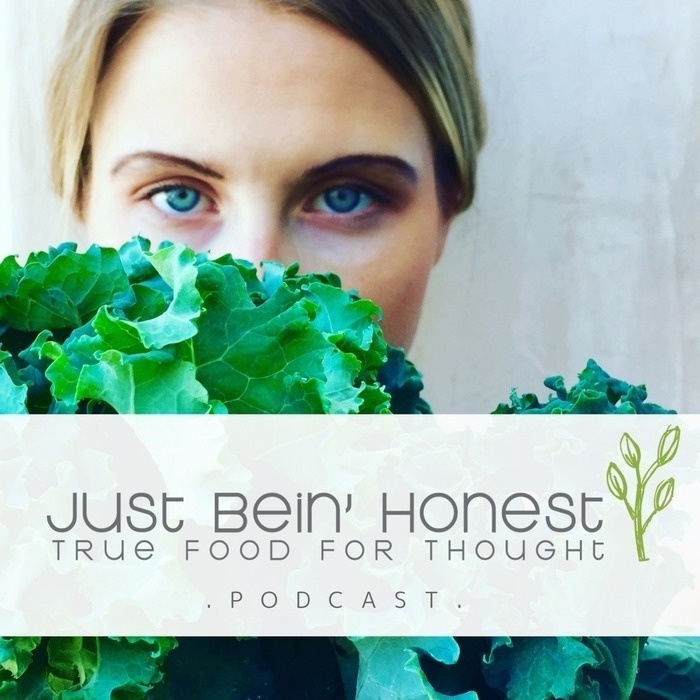 The "JBH" Podcast is here to Inspire people to dramatically enhance their Health, Well-Being and Lifestyle by providing an Honest perspective and Knowledge on eating ‘Real Food’. The less toxins you put in your body, the less toxins that are out in the environment. It's about creating a life full of sourcing transparency, mental freedom and physical harmony! This is "True Food for Thought"... We are getting deep. Episode 18 : How actress, producer and director, Alyshia Ochse, balances life with her PURPOSE as the path. From Kentucky "Rubbermaid girl", to Hollywood girl boss and now, MOM boss - the story of Alyshia's creative success is one of exposing intelligent first impressions. A born and raise Midwestern charmer, Alyshia Ochse ("ALL-ISH-AH OKE-SEE") noticed at a very young age that she simply did not fit the mold of the “typical” Kentucky girl. Her excitement and thrill for the theatrical lifestyle was her path, it was her calling. Post graduating college, she left Kentucky and followed her soul’s purpose to act in Los Angeles. Little did she know that when she would arrive in the big city, her exposure to the limelight revealed much more than just on camera action - it revealed her "TRUTH". Her vulnerability shined bright through her "magical braces" which spread a little more light on the industry to open up some amazing doors for her career's transformation. Expressing that, "EGO is the great killer of creativity", Alyshia has not let her mind takeover her ability to shine in the most authentic of ways. You may recognize her as "CeCe" from the romantic comedy, The Other Woman starring Cameron Diaz, Leslie Mann and Kate Upton, but Alyshia is also cultivating individual creative projects while committing as a hands on mother. Alyshia shares her many "babies" in the works, currently and to come soon to the big screen! Want to connect with Alyshia? Kiss Kiss, Hug Hug - Much of Many my little honesters! This is True Food for Thought + I'm Just Bein' Honest... Always.